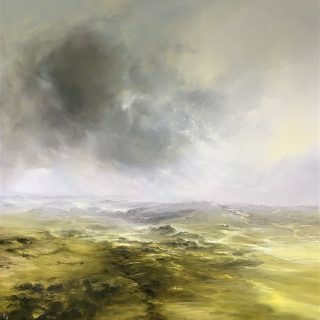 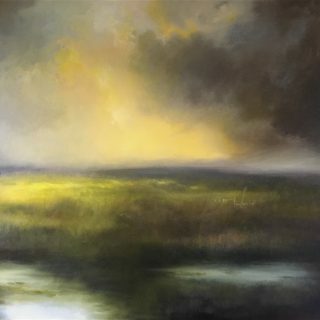 Clare studied at Bradford and Cleveland in the late eighties and moved back to Yorkshire from Ireland and worked in the design industry until 2010 when she resigned and started to paint full-time again. 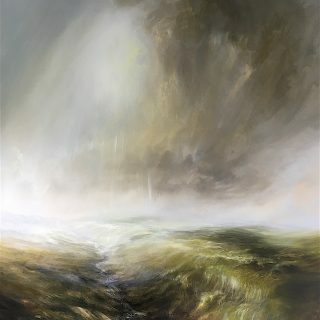 Her inspiration to paint comes from a fascination with the raw landscape and the way the weather affects its mood. 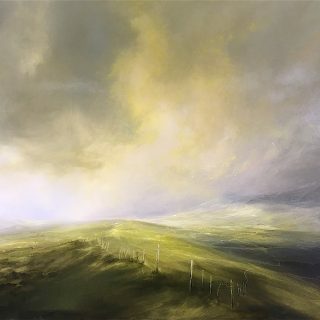 The sky plays a crucial part in how the landscape comes alive through light, shadow, moisture and movement. 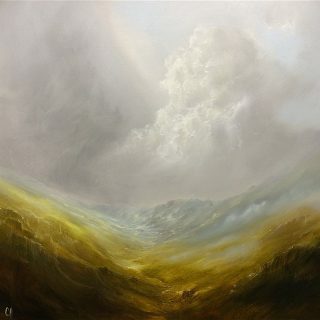 She paints in oils, and loves the way the paint responds to her imagination. 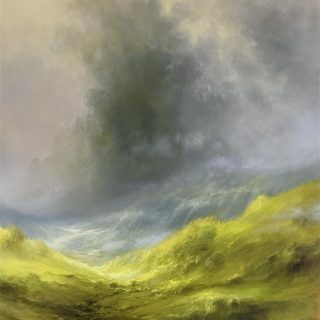 Sketching and drawing initially with the brush, she builds up the momentum for the bolder strokes. 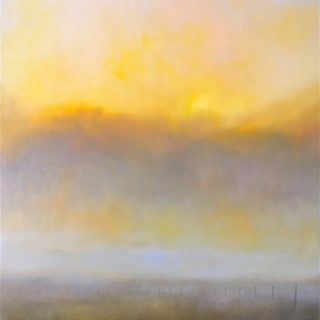 For Clare, fulfillment comes from the viewer connecting with the painting whether through a mood or memory, or an appreciation of the painting as a visual artwork in which to escape.